While the wedding gift list used to be the bride’s domain many grooms now want an equal say in the items that make the registry. Follow our advice on setting up a wedding gift list that will keep you both happy. Even though setting up the gift list has become a joint effort, there will certainly be disagreements that need to be overcome such deciding between brightly coloured or neutral china and whether it’s absolutely necessary to include a fondue set or a smartwatch on the list. When you’re compiling your list, offer each other an allowance of self-interested gift options. 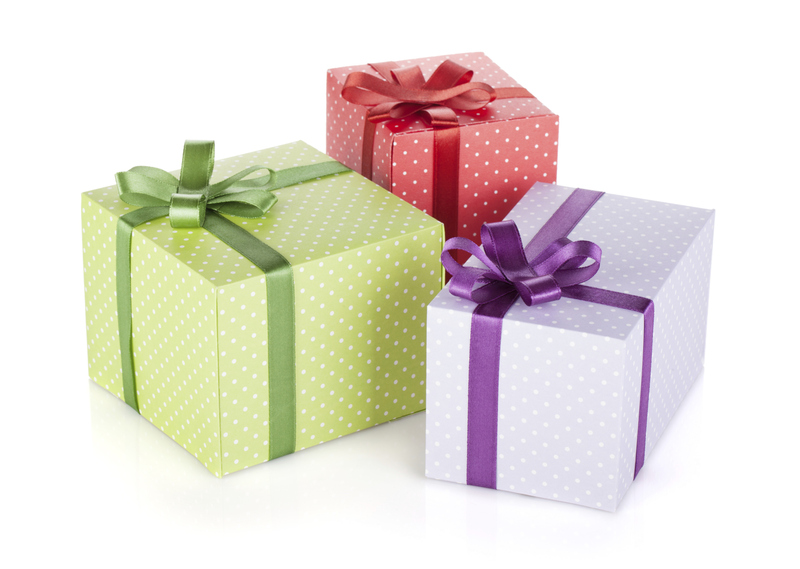 You might decide on having five gifts each, or you might set a budget such as £200 worth of gifts for each of you? These could be items that the other partner doesn’t really want or wouldn’t use. Do be thoughtful when you’re picking out your gifts. Selecting a coffee machine if you love coffee but your partner doesn’t isn’t a crime, but choosing a giant picture for the front room that you know they despise is probably not a good way to start off married life. Of course you can’t know for certain that your guests will purchase everything on your list so one of you might get less. If you’re failing to agree about the presents on your wedding gift list try dividing it into categories according to your expertise and interests, or your part in the relationship. Dividing the list into categories based on your talents and interest can make the whole task less complicated. Decide if one of you has more of an eye for interior design and make that person in charge of the linen, or the dinnerware. If the bride is the one with the green fingers then she should be in charge of the gifts for the garden. If the groom does the majority of the cooking perhaps he should select the kitchenware? If you both want entirely different looks for your tableware or bed linen, the best option might be to choose something very simple and neutral, and then to each choose accessories matching your individual taste to add accent colours and patterns. You can take it in turns to use each other’s accessories and hopefully over time you’ll find a middle ground. If your sense of style is totally the opposite from your partners you’re going to have to get used to compromising in life, not just on your bridal registry. 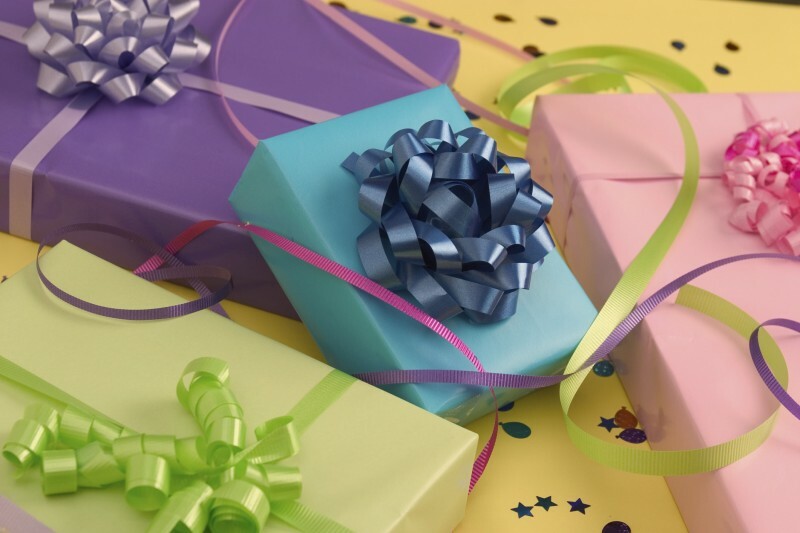 We’re starting to see gifts for the groom as well as the bride being included on lists, as wedding gift lists become more varied, and men become increasingly more involved in choosing their wedding presents. You’re never going to agree on every item, but hopefully these strategies will have given you some inspiration on how to avoid any potential disagreements.